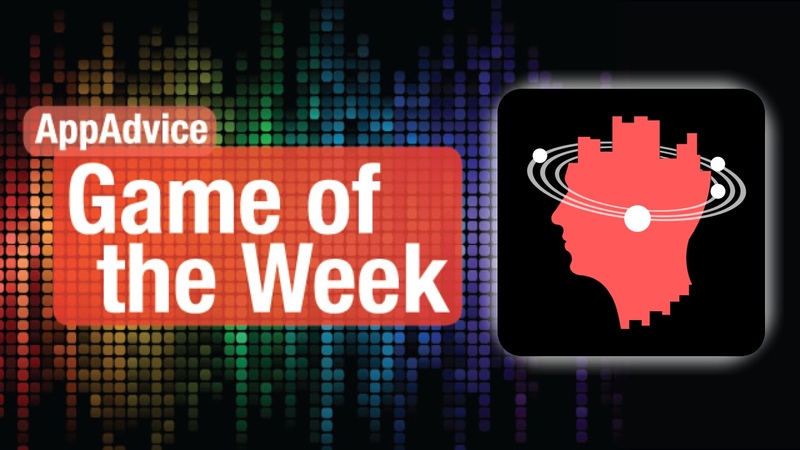 Explore different concepts of space and mind with our Game of the Week. 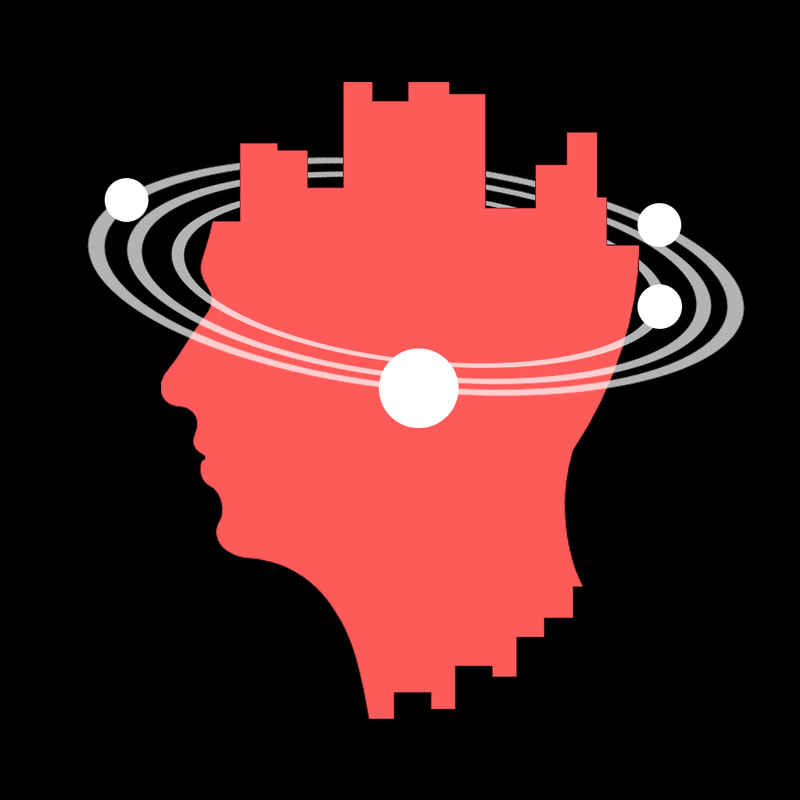 Do you enjoy sci-fi and puzzles? Then you’re going to love our Game of the Week, Last Voyage from Semidome. In this stunningly gorgeous game, players will find movie studio-like 3-D visuals that consist of abstract and geometric shapes in bright and vibrant colors. While they may not look like much at first, everything just falls into place once you begin to interact with the objects in order to solve the puzzles and advance. The game also features a completely original and atmospheric soundtrack that draws players into the game world and heightens the sense of wonder experienced. It consists of different genres, but I found all of the tunes to be tranquil and delightful. The music is also dynamic, so it flows nicely with what happens on the screen. Last Voyage features five different chapters, and while it does not sound like much, each chapter is made up of several different puzzles that have to be solved in a single go. If you exit the game in the middle of a chapter, you lose your progress and have to start over from the beginning. Hopefully this is fixed in the future with checkpoints or the like. Controls in Last Voyage are simple and made for touch screens, as all players have to do is perform tapping and swiping gestures to interact with objects. There is no tutorial, but everything should come naturally. New game mechanics are introduced gradually, so the learning curve in the game is not steep. The most unique thing about Last Voyage is the philosophy behind it all. On the surface, it’s a game about space, but it goes beyond our normal culture and technology and dives into something deeper. You don’t master a single task, but explore a wide range of different concepts. This means that some puzzles are pretty straightforward and easy, while others are more mysterious and challenging. Regardless, it all transitions into each other seamlessly, making for a fantastic experience all around. We love abstract and beautiful puzzle games, so Last Voyage was right up our alley. If you enjoy unique and challenging puzzles and like sci-fi, then make sure to pick up Last Voyage. It’s available on the App Store as a universal download for $0.99. For a deeper look into Last Voyage, make sure to check my full review. The clock is ticking as you spell out words in our Honorable Mention for the week. In the mood for a fast-paced word game this weekend? Then you’ll have to check out our Honorable Mention, Lettercraft by Marco Torretta and Stefano Figurelli. 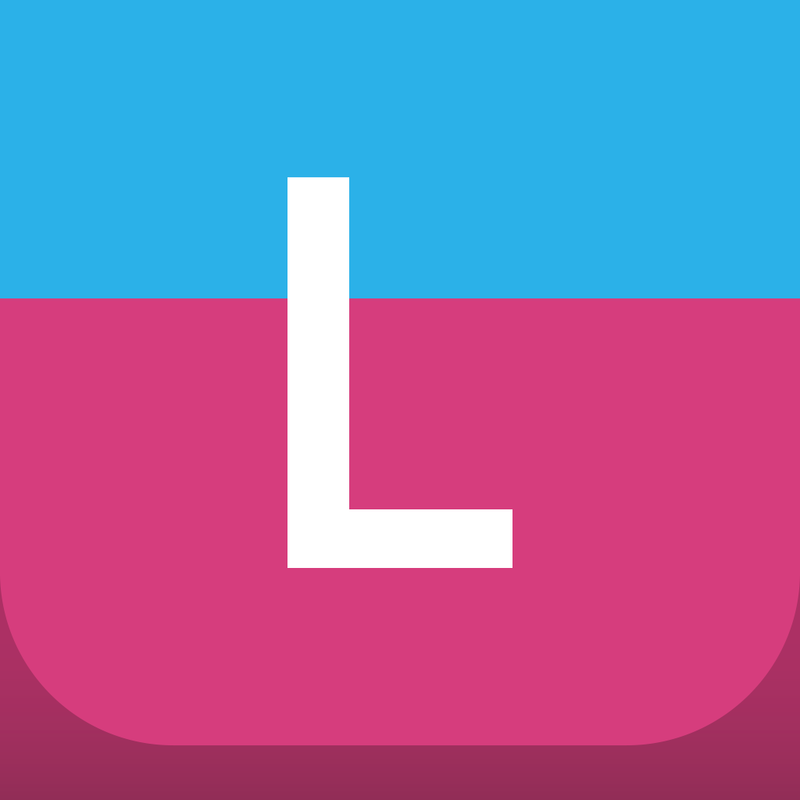 Lettercraft features a minimalistic visual style that looks clean and sharp on Retina screens. The colors used in the background are dark and rich, while the letter tiles are bright and vibrant, providing a fantastic contrast between the two. Animations are smooth and fluid in the game, with nice transitions as tiles “heat up” over time. There are three modes in Lettercraft: Play (Adventure), Survival, and Multiplayer. Survival has to be unlocked by obtaining a certain number of stars from the regular mode, and multiplayer is done through local Bluetooth, so you’ll have to grab a friend who has the game to play together. Regardless of mode, you can choose from easy, normal, and hard difficulty levels. Adventure has 70 levels to get through, with different objectives on each. Survival is infinite, where you make up as many words as you can before time expires. The Multiplayer is a competition of who can make the most words before all the tiles expire. Lettercraft games consist of a five-by-five grid of letter tiles. You spell out words by tapping the ones you want to use in the correct order, and they don’t have to be adjacent to each other. If you change your mind about a letter, just tap on it again to deselect it. The added challenge of Lettercraft is the fact that the tiles get hotter if they sit around unused. You can tell when a tile is about to heat up because it will shake, and then change color. If a tile gets too hot, it can no longer be used. The round ends when the timer at the bottom runs out. 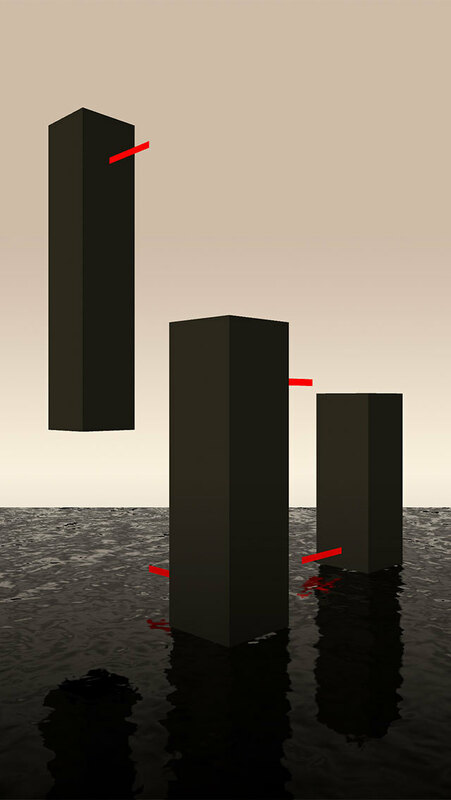 While the game is free initially, it limits players to the first five levels in order to get a taste of the full game. If you like what is offered, you can unlock the full game for just $0.99. However, there is also a $2.99 upgrade, which includes many more color themes and even game statistics, if you have ever been curious about what your most used word is, or highest-scoring word is. 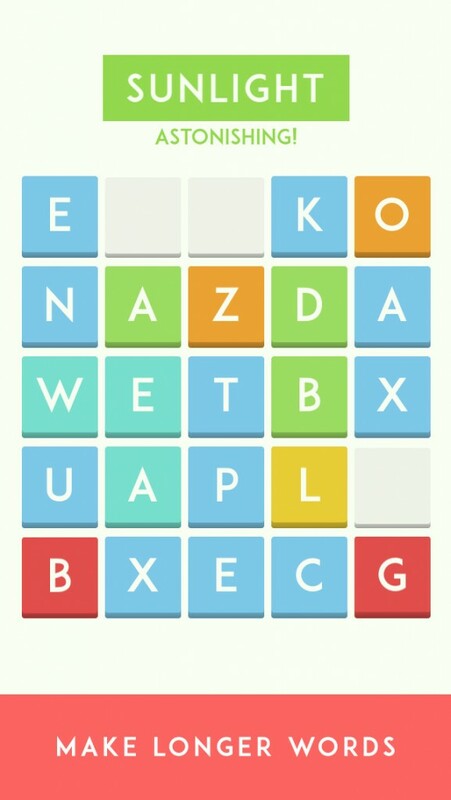 We love word games here at AppAdvice, so it’s a no brainer that we are enjoying Lettercraft. If you are in the mood for a word game that ups the ante, then Lettercraft is worth a look. You can find it on the App Store as a universal download for free with in-app purchases. For more about Lettercraft, don’t miss out on my original review.